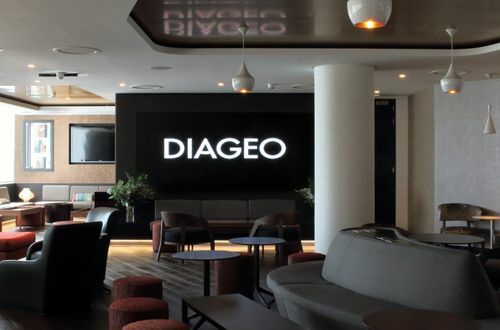 Diageo’s graduate programmes will take you further than you ever thought possible. You’ll develop knowledge in your chosen scheme area and high-quality leadership skills. This will happen through a combination of formal training, mentoring and coaching from respected colleagues and, most importantly, real world, on-the-job experience. Diageo encourages you to work on projects that will challenge you and put your skills to the test. This allows new graduates to make a real contribution to the business while building a global network of relationships that will support your career, both now and long into the future. These psychometric tests are designed to measure your numerical abilities and relate to graphs, percentages and tables whereby you will be asked to analyse data and chose from a set of multiple choice answers. These will be timed and so it is important that you practice and are prepared in advance so that you get your timings right. This test comprises of a series of paragraphs which you will be required to read and then answer questions. In the verbal reasoning test your options will be True, False or Cannot Tell. This test will be assessing your analytical skills as well as your comprehension and grammar. These tests are also timed meaning a balance needs to be struck between reading and answering the questions. Practice is therefore vital. You will be expected to give a short presentation on the group work that you have done during the assessment centre. You will be given time to prepare and will be allowed to take prompts in with you. This will be assessing your public speaking and presenting skills as well as how you perform when questioned on your presentation. This will be based on a scenario provided and you will be assessed on your behaviour, your knowledge and the way you handle certain scenarios. It will be relating to a type of situation that you would be faced with in the job and you will be required to think quickly. To do well in the role play, ensure you have a good background knowledge of the company and its values. You will be given a group task in the form of a case study involving a fictitious situation which you’ll need to discuss within the group. You will be expected to demonstrate good team-work skills and you’ll be assessed as to how you perform within the group. It is important not to be too dominating but also avoid being too passive throughout, a happy balance needs to be achieved.